Interscience is the VAR-partner for Belgium and the Netherlands. 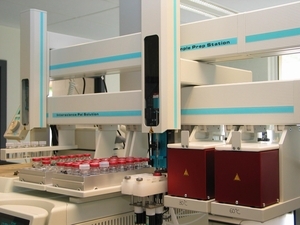 We deliver complete chromatographic solutions, maximizing the capabilities of the CTC-PAL platform in sample preparation, derivatization and injection automation. More than 35 years of hands-on expertise is your best guarantee for outstanding technical and applicative customer support.